At Lerner, our students and faculty make the most of opportunities to learn, innovate, research and lead. The rapidly changing, global nature of business means we are constantly adapting to a new business reality, and even as we anticipate what’s next. 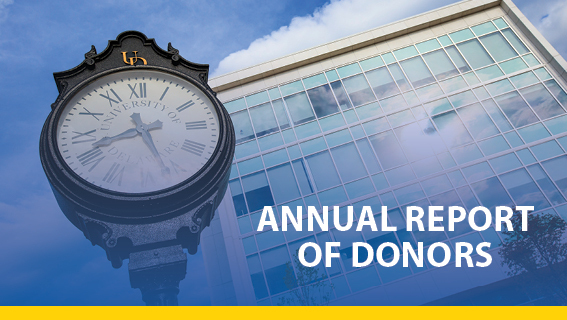 A testament to the collective generosity of the UD community and those who invest in UD’s people, programs and campus.